People are busier than ever, but we still have the desire to improve our lifestyle with a better paying job. Many times the only way to get a better paying job is to begin or continue with education. Finding the time to attend classes can be almost impossible for most people especially working parents. Luckily, the huge market of individuals looking to complete higher education, the market has emerged offering busy people affordable classes that can be completed at home with elearning software. 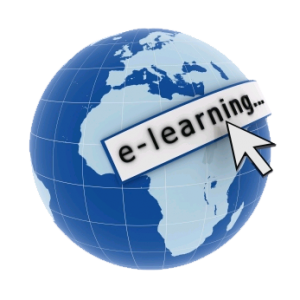 Elearning has grown so much over the years and many more people are taking advantage of it. I have taken many E-learning classes and actually prefer them over the regular classroom. I love that I am able to move at my own pace. I use to hate being in class when someone would ask a thousands of questions and slow the whole class down now! Now I don’t have to worry about that! Reduces travel cost and time to and from school! This is a Big plus when gas prices are as high as they are now! Today’s elearning tools go beyond computers to include MP3 players, podcasts, blogs and more. You can also Check and copy information from the professor’s daily or weekly blog, including the course syllabus, assignment changes, study notes and other important information. *Easily E-mail or text message study partners to set up study sessions and get answers to each other’s questions about the material they’re studying. *Log in to an online forum or visit a private chat room to discuss the topics being studied with the other students in the class. 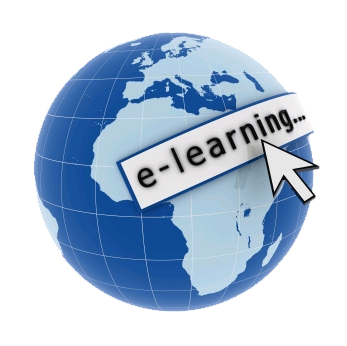 The list goes on and on why E-learning is such a great thing. Of Course with anything they are Disadvantages of e-Learning. Especially when the Instructor is not always available on demand and you might have to wait days for them to respond to emails. Also if the person is Unmotivated or with poor study habits they may fall behind so you really need to take time to decide if e-learning is for you. So have you taken any E-learning classes and do you prefer them over the regular classroom? I would love to hear about your experience!